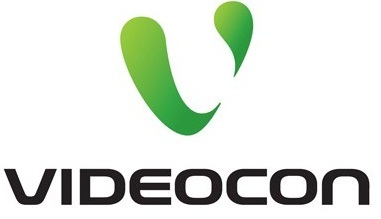 APN of Videocon for Android Samsung, Micromax, Sony mobiles. It might be possible that, in your mobile or tablet, Internet is not working. One of the possible reason for the same may be, not having proper APN settings, or Access point Network setting. You can also see other service provider APN setting like Tata Docomo, Bsnl, Videocon, Vodafone, Airtel, Aircel Idea, Reliance or MTNL, as they are unable to deliver settings in your mobile sometimes. I had experienced the same problem in Samsung galaxy S mobile. You can also check Customer care of Videocon.Here are the steps provided to set APN of videocon, and will let you enable to access internet with your android tablet or mobile( of Samsung, Micromax, Sony, etc). 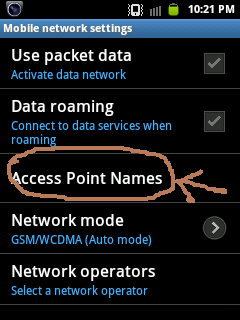 For adding new APN setting, selects option button of your mobile and select “New APN”, or you may even edit the existing APN by selecting it. 4.) Select option, and then save this setting. APN of videocon setting is completed. Enable your data packet and access the internet with android browser or with any other browser of android. I suppose that, this would make your internet connection work properly. You may also read How to make 3G or HSPA internet connection work in Android. If you are having problem in accessing internet, post your comment below, and we will look upon that. You can also see the list of customer care number of videocon Telecom service provider, to ask for sending APN setting. Disclaimer: Although, we have taken utmost care in gathering correct APN setting of Videocon service provider from our reliable resources and with our own research and experience, but we are not responsible for any inconsistency and inconvenience in accessing internet as we not a part of any of the service provider. 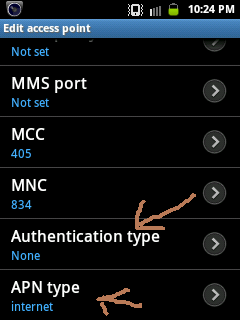 can u help me, i’m using iball slide 6318i, Android 4.1, pls help me how to set APN and the values of required forum. Please Send Me APN and MMS Setting. I Want internet setting for Videocon A27I, and using BSNL & Aircel Mobile Connection. How can I setting for both sim for internet on my Mobile. Please help Me. my internet is not working even by setting up the new apn. M using sony Ericsson Xperia neo v…even after doing all aPn Settings my internet connection has nt been on.I m literally tired nw by dng all ths many times..I request u pls help me out…even ur service providers r busy on another call n nt giving proper response fr ths problem.. I m using tatadocomo, I recharged 3g bt it’s speed 2g and opera, YouTube r very slow ….I used tablet bt do’nt show network modern… I went to 3g setting… u help me… thank u.
Dear my videocon sim card APN (gprs) setting is done. But data connection not connected. so what should i do?